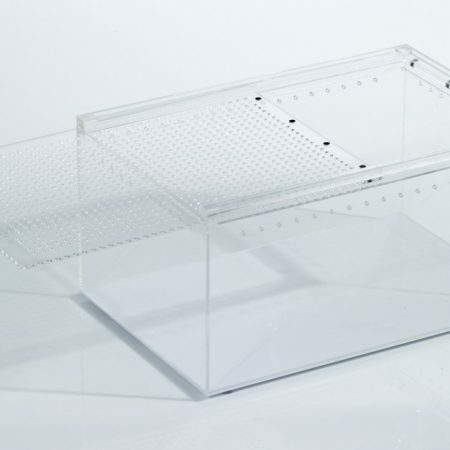 INCUBATOR.capacity for up to 48 eggs. 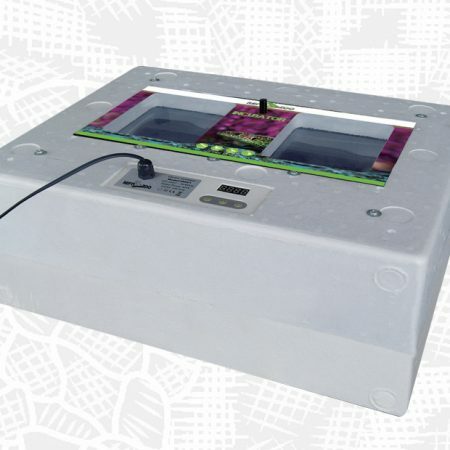 The incubator is made of the insulating material thermal plastic foam. Semi automatic turning, it is equipped with three drip devices. The contact can be easily on and off. Power of heating element is 40 watt. it only consumes 16 watts per hour.